But this year, marketers don't have to camp out in the Best Buy parking lot to get the best deals. You can sit back with a cup of joe and click through to some amazing one-time offers. As an introvert, and a marketer, this sounds really good to me! I realize not everyone is an apple fan, but I am. That's why I put this as the first one, because apple is actually making an effort this year to drive some action on Black Friday. What that is exactly, we don't know. And they won't tell us. They're advertising a Black Friday sale, but they aren't giving any particulars. They are hoping the mystery drives curiosity, and ultimately sales. So, while I'm excited to see what they have for us on Friday, I'm going to be really disappointed if it's the traditional $100 off. Make sure to bookmark their website to hit early Friday morning to see if they really do have some rocking deals on technology. Lean Labs is taking our entire leadership team to San Diego in March to attend T&C 2017. This is the premier conference to learn about content marketing, email marketing, social media marketing, and maximizing ROI from paid traffic. Speakers include Ryan Deiss, Russ Henneberry, and Perry Belcher. The tickets are usually $995 a piece. But, as a Digital Marketer partner agency, we're able to offer a certain number of discounted tickets to our clients. But, we are going to have some tickets left over this year. So, on Black Friday, we're going to be giving away a coupon code so you can get a steep discount on tickets. 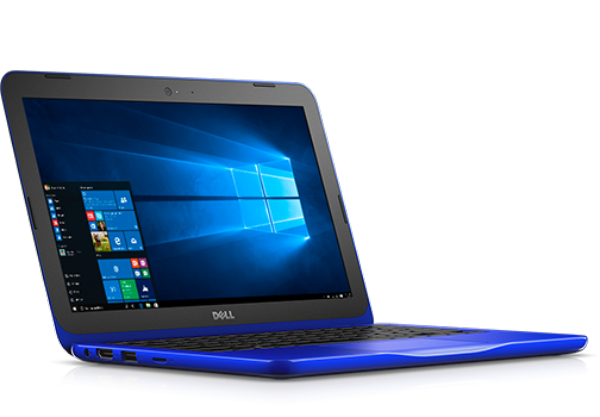 The Dell Inspiron 11 3000 Non-Touch is going to be selling for $99 on Black Friday. If you need a snazzy, portable machine but don't want to dish out money for more expensive laptop, grab this one while you can. It's only $99... why not, right? Wal-Mart is selling a huge 55" 4k television for under $300. If you need large screens for presenting to clients, or shooting instructional videos like Ryan Deiss, this could be your chance to snag one without hurting your wallet. If you want bigger, how about a 70" 4K television for under $1,000!? Best Buy is offering up this Vizio monster for $999 on Black Friday. Shooting high-quality video is going to be so much easier when you have this bad boy on your tripod. These are sure to sell out quickly, but Best Buy is offering up this $1,099 camera for under $600 on Black Friday. Ultimately, the Thanksgiving season is not about shopping. It's about taking time to gather with loved ones and express our gratitude to God and each other for the blessings and relationships we enjoy. And, it's also about eating way too much and making the same promise you did last year: "I'm never eating turkey again!" But, on Friday millions of people will be out and about trying to snag these awesome deals. Hopefully one of these offerings capture your attention. 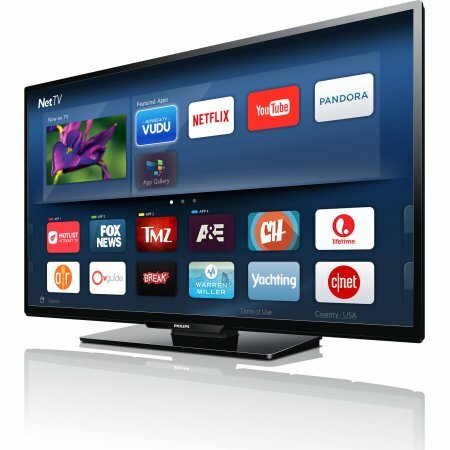 What deals do you have your eye on for Black Friday? If there's something better than this list, please share it in the comments.